Chiang Mai is an amazing place to visit, it's over 700 years old and surrounded by thick Jungle mountains. Chiang Mai is also rated the most affordable city to live in South East Asia. Being so cheap planning your honeymoon in Chiang Mai is Thailand can not only be memarable it can also save you thousands. Imagine waking up with your new wife/husband to scense like the one below. How amazing your honeymoon will be if you can be waited on hand and foot at the fraction of the cost of a room elsewhere in Thailand or the world really. 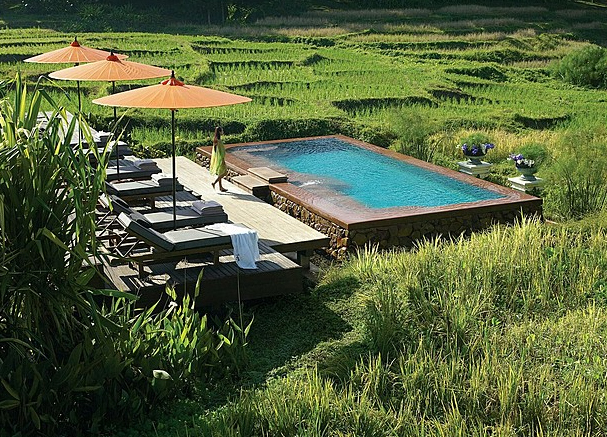 Save up to 70% off your honeymoon hotel at the Four Seasons Chiang Mai. 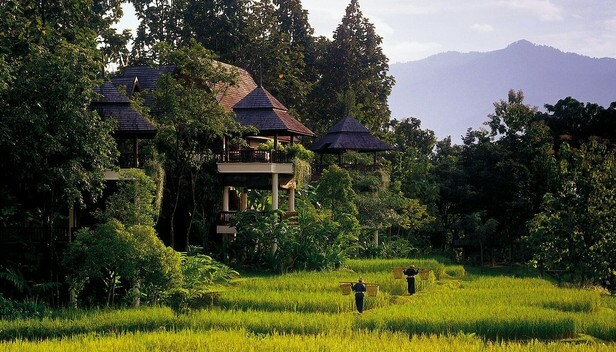 The four seasons in Chiang Mai Thailand is the most favoured hotel to stay at for honeymooners. It's peaceful surroundings away from the hustle and bustle of the city center. 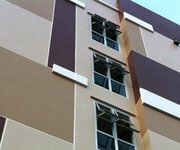 That's why honeymooners flock here during wedding season to be alone with their newlywed. You might be tempted to spend the entire time in your room and that is completly fine, i've heard of new couples spending an entire week in their hotel without leaving and you can do that here too because the room service is exceptional both Thai and foreign food, you can get massages in your room as well as soak in your own private jacuzzi. Why not make your honeymoon in Chiang Mai even more special by getting married again! The 2-3 hour ceremony doesn't cost $300 USD and you dress up Thai style and have the monks bless you. Start your marriage out with some blessings from the monks and Thai people, the photo's will be absolutely amazing. If your staying at the Four Seasons, once you've booked your tickets you can call them up and tell them you have made a booking and need help arranging you two to be married. They will love to help you out with this and don't be surprised if the staff come to bless you as well. 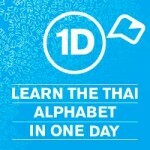 Honestly a Thai wedding ceremony for you two will be amazing and something you can remember forever. 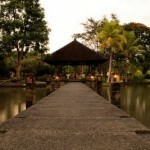 The Chedi Chiang Mai Hotel is another top honeymoon spot in Chiang Mai Thailand. It offers some of the most plush rooms available in all of Chiang Mai. While it lacks in scenery it makes up for in fabulous rooms that are perfect for newlyweds seeking some quiet time in their hotel room. The Chedi Chiang Mai is located right on the riverbank and is only a 5min walk to the central night bazaar area of Chiang Mai. The Mandarin Oriental Dhara Dhevi Hotel in Chiang Mai is the most amazing hotel/resort and spa I have ever seen. It's one of those places that you dream about living in and never leaving. Perfect for your honeymoon in Chiang Mai. So perfect is it that you will feel like Thai royalty as you wake up each day to breakfast in bed and the view of the hotel grounds. Lounge by the pool and if you feel adventurous go on some of the fantastic local tours Chiang Mai is famous for.